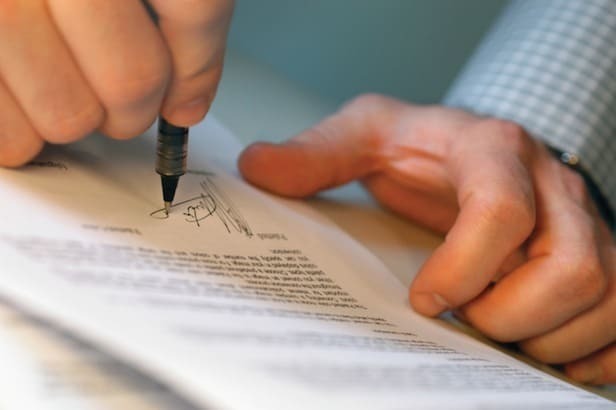 A contract licensing agreement is a written contract wherein the owner for either a copyright, patent, trademark, servicemark, or some other intellectual property or expertise gives permission to a licensee to use this information/make or sell copies of the original. These agreements should be well defined in that they clarify the scope or the field of the licensee in part by establishing whether the license is exclusive or non-exclusive as well as whether or not royalties or other means of compensation or exchange will be included. Generally, contract licensing agreements are used by franchisers to promote sales of goods or services, and they are frequently used to expand the commercialization of technology. 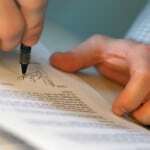 Contract licensing agreements may also be modified to accommodate the licensing of content. 3) AGREEMENT FOR PUBLIC SALE OF ASSETS OF FYRESTORM, INC.